Experience The Best Of The North Idaho! 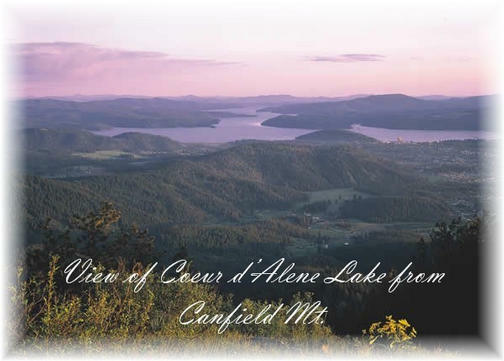 Are you moving to Coeur d’ Alene, Idaho? 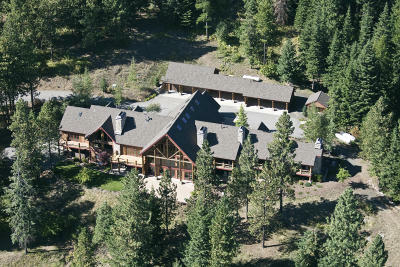 Real Estate in CDA Idaho has everything your heart desires. 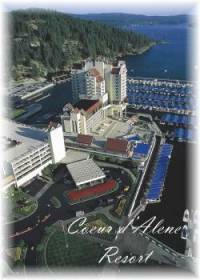 Learn More about Coeur d'Alene, ID! Rathdrum, ID named in the top 5 best towns for young families! 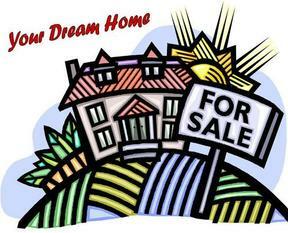 Looking for a Real Estate Agent in Coeur d’ Alene? I sell Real Estate in all of the Coeur d’ Alene, Dalton Garden, Hayden Lake, Hauser Lake, Post Falls, Rathdrum, Twin Lakes, Blanchard, Athol. School information, free report available, as well as Coeur d’ Alene & North Idaho real estates questions answered. The region's best winter skiing. 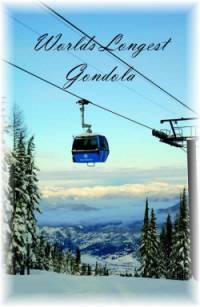 Come ride the world's longest Gondola! Ski and snowboard, Northwest style, smack dab in the middle of North Idaho's rough and tumble mining country at an undiscovered ski and snowboard treasure - Silver Mountain in the Bitterroot Range. Something new at Silver Mountain! Silver Mountain Resort is embarking on an exciting transformation to a year around destination full of new activities, luxury lodging and a sterling level of customer service. At the center of this transformation is the Gondola Village and the Morning Star Lodge where a limited opportunity to own commercial resort real estate could be yours. Give us a call today for your relocation package! 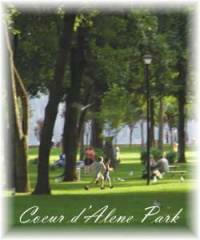 When looking for homes for sale in the Coeur d’ Alene area there is a lot to choose from! 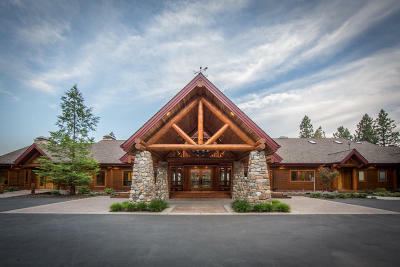 Waterfront homes & Lots, Condos, Investment property in Coeur D’ Alene & Surrounding area, small & large acreages homes on acreage Recreational Properties. Coeur d’ Alene is the destination of your future. I am dedicated to find what you are looking for, I will keep searching for any of North Idaho's Houses, Condos, Waterfront & Recreational properties to meet your needs. If you are thinking of placing your home on the market, this site contains information for you about preparing your home for sale. Marketing, inspection process, and receiving a market evaluation. 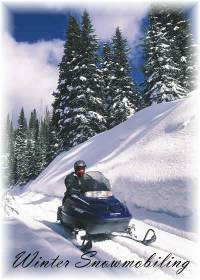 Coeur d Alene is the heart of North Idaho, with 4 ski areas with in a hours drive. Over 100 Lakes within 70 miles. 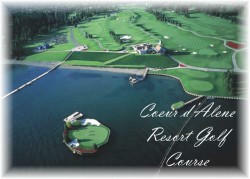 Coeur d'Alene offers a wide range of indoor and outdoor activities for individuals, families and groups alike. Within Kootenai County there are 87 parks and campgrounds, 47 hiking trails, fishing, swimming, hiking, golfing, horseback riding, softball, tennis, amusement parks, and, of course, spectacular scenery at every turn. The Coeur d'Alene Resort is a world-class, full-service destination resort featuring multiple restaurants and lounges, European spa, championship golf course, tennis, recreation center, and lake cruises on beautiful Lake Coeur d'Alene. The Coeur d'Alene Golf course has played host to PGA touring pros and has been selected by Golf Digest as America's most beautiful resort golf course. It is famous for the world's only floating green and is open to the public. If you're looking for fun, look no further! 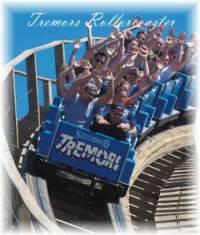 Come experience the Northwest's largest theme park, Silverwood! Here you'll find thrilling rides, great restaurants, unique shops, exciting games, and dazzling live entertainment. Silverwood's newest attraction, Boulder Beach Water Park features a gigantic wave pool, chute and drop slides, a lazy river, a kiddie treehouse fortress, pools, water everywhere fun, and new as of 2004 is a high speed waterslide complex. And best of all your price of admission covers all rides and shows in both Silverwood and Boulder Beach, so you can enjoy each of them as many times as you like. 15 miles north of Coeur d'Alene on Highway 95.